Fresh from its highly successful theatrical exhibition and its global television debut where it premiered at #1 in total cable news viewers on January 4th, LIFE ITSELF will have an encore presentation on CNN/U.S. on Friday, Jan. 9. Viewers across the country will have two chances to catch the film: 9pm New York/Eastern (6pm California/Pacific, 7pm Colorado/Mountain, 8pm Chicago/Central) and 11pm Eastern (8pm Pacific, 9pm Mountain, 10pm Central). LIFE ITSELF, based upon the 2011 memoir of the same title, written by legendary film critic Roger Ebert, was also honored as Best Documentary by the National Board of Review. The film premiered at the 2014 Sundance Film Festival in Park City, Utah, in January and is in contention for an Oscar® in the Best Documentary Feature category. LIFE ITSELF will be available in simulcast via CNNgo by logging in with a TV provider username and password on CNN’s iPad app or at www.CNN.com/go. For more information on the broadcast, visit the official CNN site. 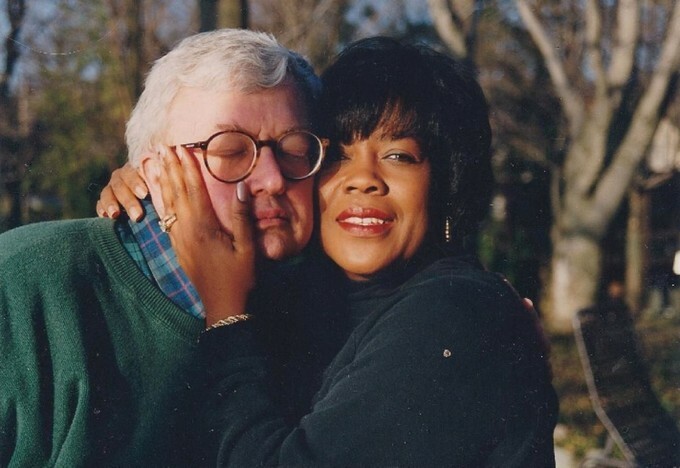 Chaz Ebert, CNN, Roger's daughter Sonia Evans and Kartemquin Films were live-tweeting during the January 4th telecast premiere, and their tweets can be found at #LifeItself, @ChazEbert, @EbertChicago, @CNNFilms, @SoniaSmithEvans, @EbertMovie and @Kartemquin.